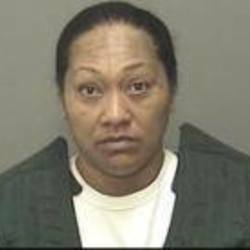 According to Merced County police, Siolosega Velega-Nuufolau was shot after waving a kitchen knife “in a threatening and aggressive manner” at the deputy. Authorities were called to the scene in the 29000 block of Del Sol Court by a neighbor, who reported that Velega-Nuufolau was in the neighbor’s driveway, screaming for someone to call 911 at about 12:30 a.m. It is not clear why she wanted authorities called. Velega-Nuufolau had a knife and apparently charged at the deputy, Sheriff Vern Warnke said. The deputy fired his weapon. Velega-Nuufolau was pronounced dead at the scene, Warnke said.